Click here to request this freebie! 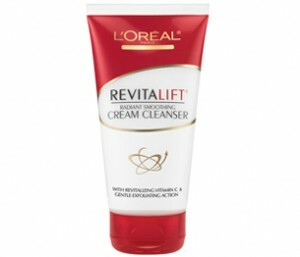 Receive a free sample of Loreal Revitalift. You must first register to the site to get your free sample. If you cannot find where to sign up for the freebie then look under the Revitalift page or look for the special offers page. Click here to get your free samples! Click here to go to the coupon print page! 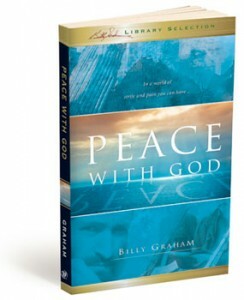 Sign up for a free copy of Billy Graham’s first book. Click here for your free poster! Keep track and organize your childs health information with this free notebook. Click here to get this for free! 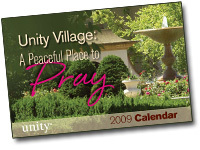 This new calendar showcases beautiful sanctuaries around the campus for prayer, including chapels, gardens, a labyrinth, and other sacred spaces. Click here to get your free calendar! Click here to get your free recipe brochure! 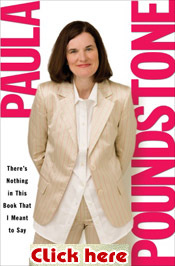 Learn how to make extra income from home DVD. No risk of obligation. Click here to get this free! 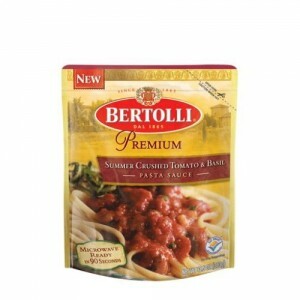 Sign up and receive a free sample of Bertolli’s Premium Pasta Sauce. Sign up here to get this free!